Welcome to Jenkins Plumbing and Mechanical. From leaky pipes to bathroom remodels, there’s only one team to call when you have plumbing needs in your home. We proudly use our 25 years of experience to provide quality, lasting services to homeowners across Virginia, Maryland, and Delaware. If you’re having issues with the plumbing in your home, we are here to help. Turn to us for assistance with any of the following: Water heater repair and installation Toilet replacement and repair Tub and shower replacement Re-piping Well pumps and water treatment systems It can be challenging to work around a plumbing issue, but with us, you don’t have to. We’ll handle the cleanup, repairs, and installation so you can go about your life without worry. We know there are many plumbing experts out there, but we are so thrilled you’ve come to us. Our experience and quick turnaround times make us the clear choice for quality results. Most independent companies don’t have the necessary resources to offer fast results, and many of the larger businesses just treat their clients like a number. 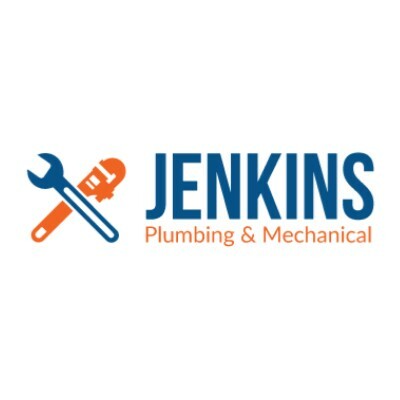 Jenkins Plumbing and Mechanical proudly fits right in the middle. We prioritize your needs and get the job accomplished as quickly as possible. Get in touch with our team now to learn more about our services and let us know what you need. We are your plumbing repair and installation professionals.